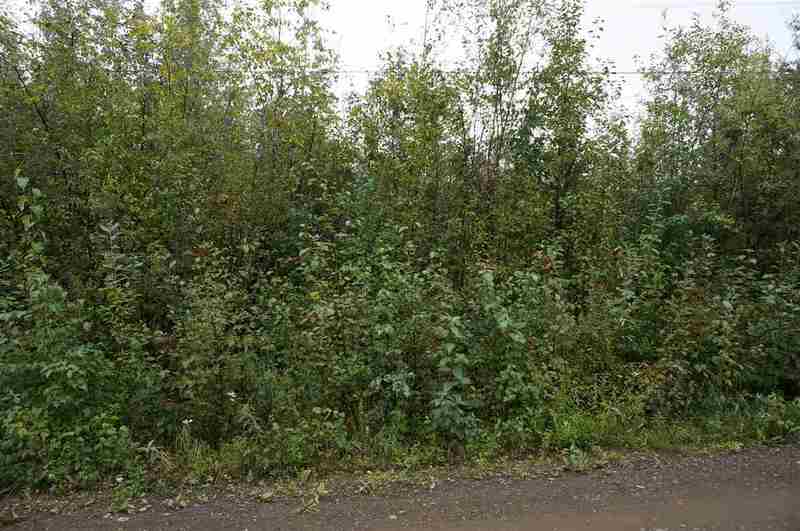 With GU-1 zoning, this is one of 5 lots available; just minutes from the back gate to Ft. Wainwright. Great for building either single family or multi-unit! All lots are 1.3 acres.